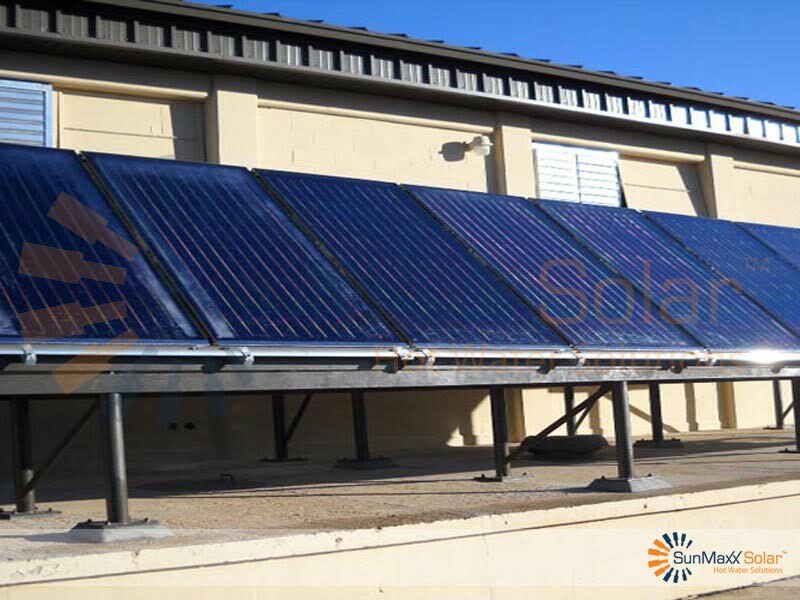 Binghamton, NY USA (January 26, 2012) – SunMaxx Solar, a leading, vertically integrated manufacturer of solar thermal systems and components, is pleased to announce the installation of a solar thermal system at Moody Air Force Base. 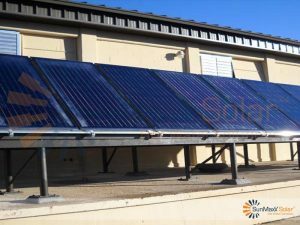 Federal mandates require that 25% of Air Force facility energy use comes from renewable energy sources by 2025 and Moody will help the push to stay on the list of green power partners. The USAF leads the US Government in green energy installations – with more than 6% of their total energy usage across all facilities coming from renewable and green energy sources.